I was delighted to attend the preview of the exhibition on Thursday evening. The painting is well worth a visit. It is on display in the McManus Galleries from tomorrow until 5th September. Since its reopening the McManus has been a great success and I am sure that this will be a further reason to visit the Galleries. I am delighted that this important part of the national art collection is on display in Dundee. I first called for this to happen when I was the Convener of Leisure, Arts and Communities. We should be clear that the best in art and culture does not just belong in London or Edinburgh. Dundee has a fabulous collection of art, we should be proud of it and promote it. I hope that the City Council will continue to work with the National Galleries in London and Edinburgh to continue to bring the best in art to the people of Dundee. Our city has a well-deserved and growing reputation for cultural and artistic excellence and this is another example of this. It is excellent to see the arts bodies in London, Edinburgh and Dundee working together. Further details can be found on the exhibition at the McManus: Dundee's Art Gallery and Museum here. It is never too early to plan for Christmas (although generally that's what I think Christmas Eve is for!). 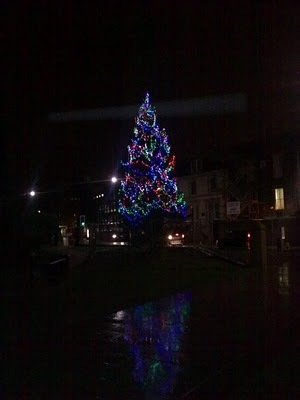 This afternoon I attended a meeting to help plan West End Christmas Week. Plans are coming along and hopefully this year - the tenth - will be another success. This year the week will be between Saturday 20th November and Saturday 27th November. I have expressed my views about the need to upgrade Dundee Railway Station. As well as upgrading the station I think the other side of that equation is to have the best rail services possible. This is why I am very concerned about reports that the Con Lib Dem UK Government is considering proposals which would stop train to and from England travelling north of Edinburgh which would cause Dundee passengers to have to change trains. 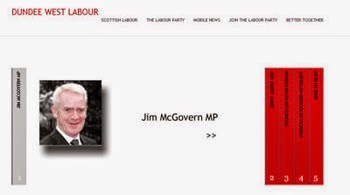 I support my colleague Jim McGovern who has written to the UK Government demanding that this does not happen. These proposals would be bad for Dundee and bad for Scotland. I am glad that this morning's Courier reports that many other people agree with Jim and me. 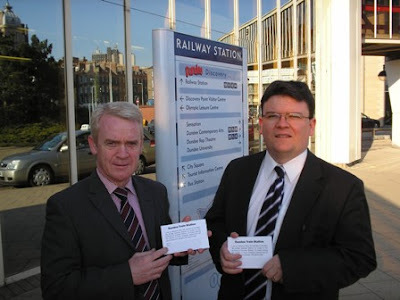 The picture shows Jim McGovern MP and me campaigning for an upgrade to the railway station. Today I wrote to Dundee City Council Chief Executive David Dorward asking that Dundee City Council makes a response to the House of Commons Scottish Affairs Select Committee inquiry into the Video Games Industry in Scotland. 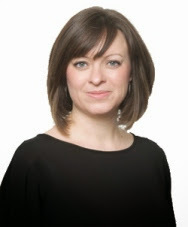 This inquiry by the Scottish Affairs Select Committee is an opportunity for the council to state how important this industry is to the city of Dundee. The Games Industry makes a major contribution to the economy of the city and it is important that the City Council does all that it can to support this industry. In the current economic climate the City Council should have protecting jobs as its top priority. The inquiry will look at the contribution made by Games Industry to the Scottish and UK economy, I think that we should be stressing the contribution to the Dundee economy. The inquiry will also look at the decision of the new UK Government to scrap Labour's plans to implement Tax Relief for the Games Industry. I think that the City Council should make clear its views on this issue. 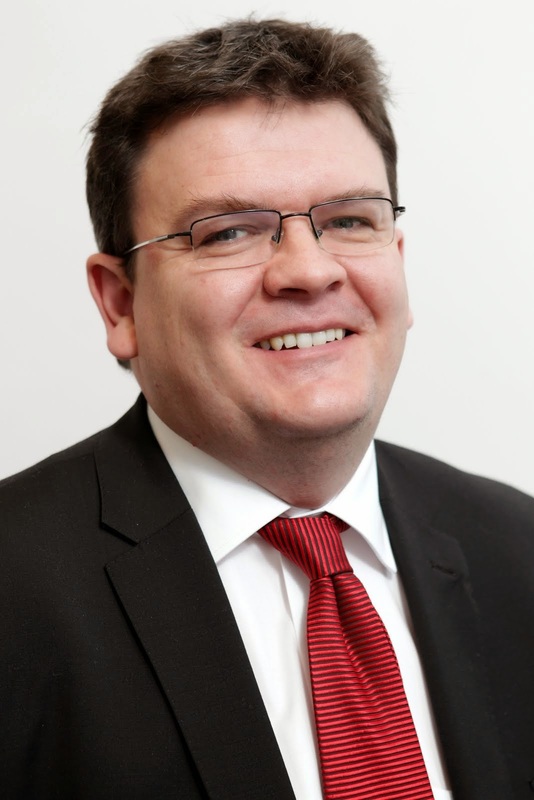 I think that this inquiry by the Scottish Affairs Select Committee is to be welcomed and I am sure that Dundee West MP Jim McGovern, who is a member of the committee, will be making a strong case for the importance of this industry to Dundee, to Scotland and to the UK. Tonight I attended a special meeting of the Logie Residents' Association. I chaired the meeting which looked at the future of the Association. The association decided to disband itself as a Registered Tenants' Association, four members present agreed to look at ways of developing a voluntary organisation to represent the interests of the people of the Logie Estate. It is sad that the Association will not continue in its present form. I want to pay tribute to the work which was done by everyone who has been involved in the Logie Residents' Association. I hope that the plans to bring about the alternative structure in the Logie estate come to fruition. If you live in the Logie estate and are interested in being part of the new body please get in touch with me. I am always happy to take up concerns of people in the Logie estate or any other part of the West End. I was delighted to be out and about with Scottish Labour leader Iain Gray in Dundee today. Iain visited a number of businesses. We took to the streets to campaign against cuts to the NHS, our campaign received a very positive response. You can find out more about this campaign here. Iain's message was clear that only Labour will put jobs first and only Labour will protect front-line services. Like many people I have watched and read reports of the floods in Pakistan with great concern. You can give to the relief appeal with Islamic Relief or with the Disasters Emergency Committee. BBC reports on this disaster can be found here. It is important to show international solidarity. 'Shortly after midnight tonight the first stage of switchover in Angus, Dundee, Perth and parts of Fife will begin. I want to let you know exactly what’s going to happen. § Shortly after midnight, analogue BBC Two will be switched off permanently. § The first Freeview channels, including BBC Two, become available from local relay transmitters for the first time. § All viewers with Freeview will need to retune their TVs or digital boxes. § Shortly after midnight, the remaining analogue services will be switched off permanently. § Additional Freeview channels become available in areas served by relay transmitters. All services should be available by late afternoon. You can visit the digitaluk website for more information, information on Roadshows and Advice Points can be found here. Today the council's recess sub-committee met to consider a variety of reports. You can read the agenda here. I am not a member of this sub-committee but I was interested to read reports about the £15,000 which is being spent on staging an outdoor section of the Last Night of the Proms in Dundee. I welcomed the announcement in May that Dundee was to host the Scottish finale of the Proms. 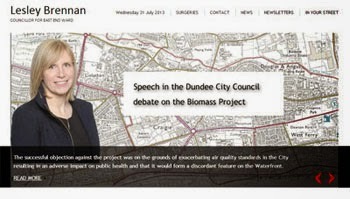 I think that this will be an excellent event and I welcome it to Dundee. 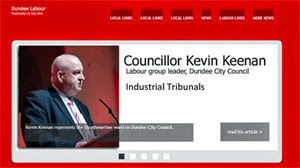 However I do agree with my Labour colleagues Kevin Keenan and Brian Gordon that spending £15,000 on setting up a big screen needs to be placed in the context of the council's current financial position. It is good to note that SNP councillors in the city are keen to promote this celebration of British identity. Unfortunately it would be better if they shared more detail on the financial situation which faces the council. Whilst I think this will be a good event for the city I could not support this expenditure without knowing what services will be cut and which services will be protected in the future. There is a need for much more openness on the future budget of the City Council. I think that as councillors we need to ensure that we are doing all we can to protect jobs and services before we start spending extra money. 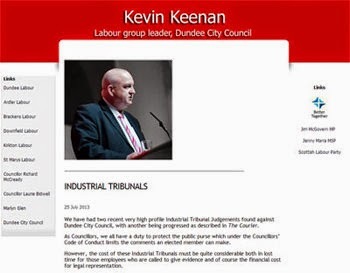 In order to keep local residents up-to-date with what their elected representatives are doing for them Labour in the West End has launched a new website www.westendlabour.com I'll be maintaining this blog but you will also be able to find out about Jim McGovern and Marlyn Glen's work on this new site. Please take time to visit it.